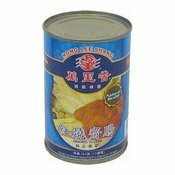 Allergy Advice: Contains Corn, Prawn, Milk, Butter, Gluten, Crustacean. 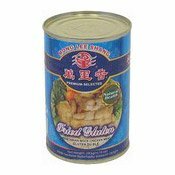 Produced in a factory where egg, fish, peanut, soybean and nut products are also handled. 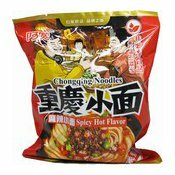 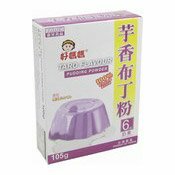 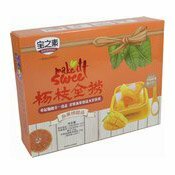 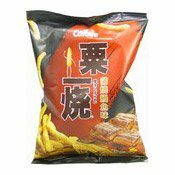 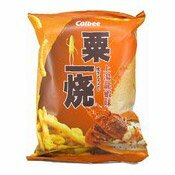 Ingredients: Corn Meal, Palm Oil, Canola Oil, Lobster Flavour Seasoning (Shrimp Powder (Crustacean), Salt, Seasoning (Flavour Enhancers (E621, E627, E631), Flavouring), Sugar, Milk Powder, Butter (Milk), Spice, Flavouring, Anti-caking Agent (E551), Sweetener (E951), Colour (E160c)).